Our team members are specialists in scoliosis treatment. 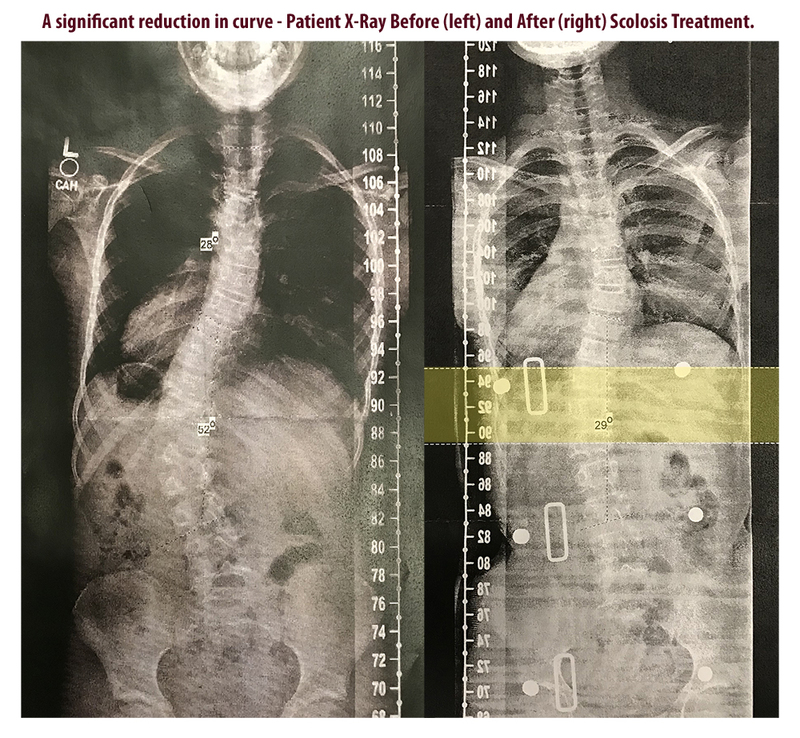 When seeking scoliosis treatment, protocol is determined by the referring physician. 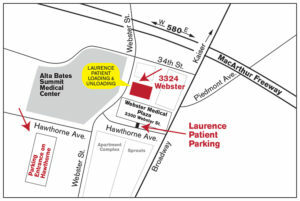 This procedure can be different for different doctors, and the Collier and Laurence team members work closely with your providers to provide the best possible outcome for our patients. Once our patient receives their brace, we ask them to get an xray, in their brace, in 6-8 weeks from the day of delivery. We need to see a copy of the xray so we can assess the function of the brace. 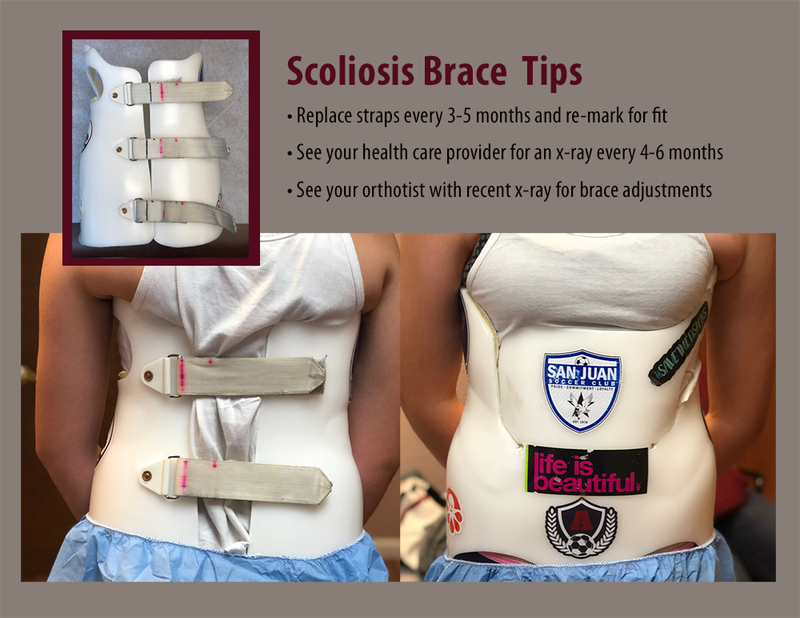 A scoliosis brace is a treatment that requires on going adjustments and care as the patient grows. Brace straps wear out in 3-5 months and need to be replaced and then re-marked for tightness. When patient has 4 month follow up with an x-ray in brace, there is good information for whether the brace is working or not. The “medicine” of the brace is to push on the curve and try to reduce it by 50%. X-rays in brace will show whether there is any “medicine” in the brace. When the follow up is with an x-ray that is out of brace, it is more difficult to assess what needs to be done to the brace for better performance. There are different ways to measure for these braces and to blueprint their design. All require an initial x-ray for the blueprint to be made. Laurence’s has found that fitting modules is far superior to having braces made and finished by manufacturers. Follow up on brace wear will be done either in a clinic situation or in the office. We are looking for a number of things which include: Cobb angle, height and weight, posterior opening of brace, length of brace, tightness, and any pain issues. We find subsequent x-rays in brace to be the most useful if the brace needs to be improved. Brace adjustments done without x-rays in brace are more challenging. For follow up, not all locations and providers work in the same way. The methods used is not the same at all hospitals. Ideally, the patient should get an x-ray 4-6 months after their appointment. The x-ray should be done wearing their full-time brace. 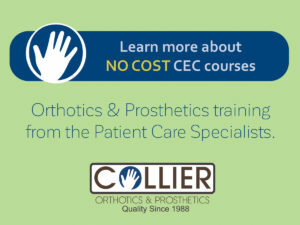 Follow up accomplishes a number of things: improved communication between patient, parent, doctor and orthotist; Improved compliance by having concerned professionals explaining the importance of wearing the brace; X-ray verification that the brace is working properly or indications that the brace needs adjustment to be more effective. Some providers take an initial x-ray in the brace, but their subsequent x-rays are done out of the brace. This does not always give our practitioners the information they need to know. Patient follow up periods can be 4, 6, or 12 months depending on physician. Tip: Speak with your provider about what to expect during treatment. Write down your questions between appointments so you can easily remember everything you want to discuss.